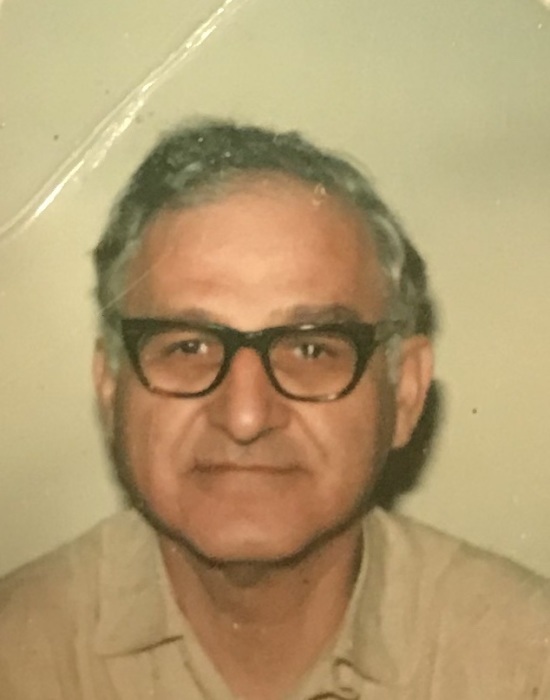 Obituary for Thaddeus F. Jaskiewicz | J. F. Rice Funeral Home, Inc.
Thaddeus "Ted" Jaskiewicz, 92, of Endwell, passed away peacefully, Saturday, April 6th, 2019, at Ideal Nursing Center surrounded by family.He was predeceased by his parents, Eleanora(Dembek) and Stanislas Jaskiewicz, his wife, Anne (Neal), a sister, Helen Meadows, a brother and sister -in -law, Raymond and Ada Jaskiewicz, and two sister -in -laws, Mary Jaskiewicz and Dorothy Jarrett. He is survived by his three brothers, Stanley Jarrett of California, William Jaskiewicz and Bogdan (John) Jaskiewicz, both of Binghamton. Also many nieces and nephews. Ted graduated from Johnson City High School and the Ray Vogue School of Professional Arts in Chicago, Illinois. 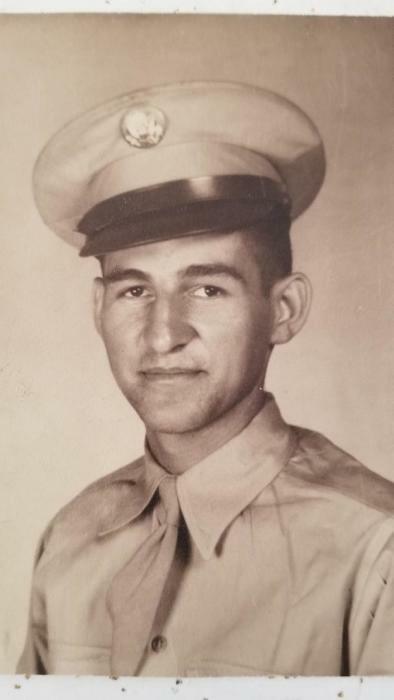 He served his country in WWII receiving the Victory Medal and went on to work for the Defense/Mapping Agency Hydrographic/Topographic Center in Washington, DC. for 30 years. He was a member of Chester J. Jaskiewicz American Legion Post 1305, Binghamton. His faith was his rock which sustained him. He would daily go to Mass, pray the Rosary, and recite the Divine Mercy Chaplet in the peaceful presence of the Blessed Sacrament. He was never ever known to pass up a good cup of hot coffee. A Funeral Mass will be offered on Thursday, April 11, 2019, at Church of the Holy Family at 11 am. Burial will be at St. Stanislaus Kostka Cemetery the convenience of the family at a later date. Friends may call at the church from 10 am until the time of the service.